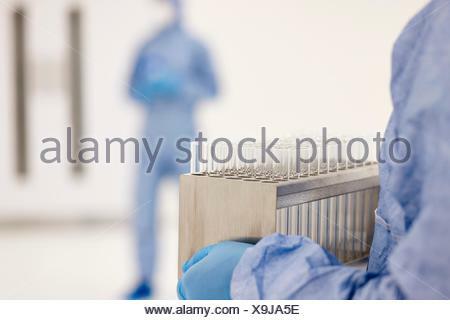 Close-up of a lab technician carrying a cell-based testing kit in a laboratory that engineers human tissues for implant. 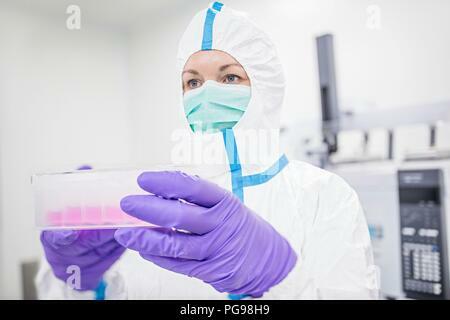 Such implants include bone and skin grafts. 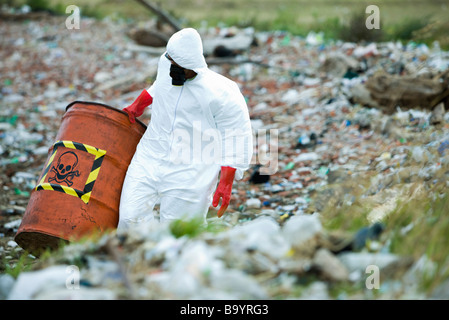 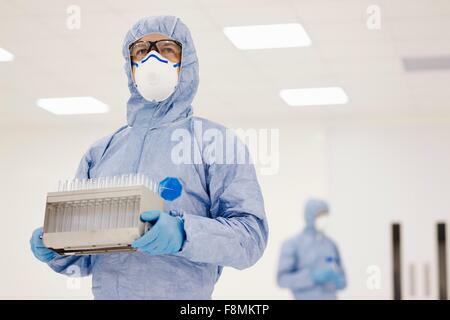 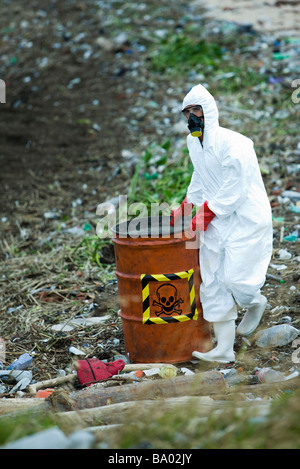 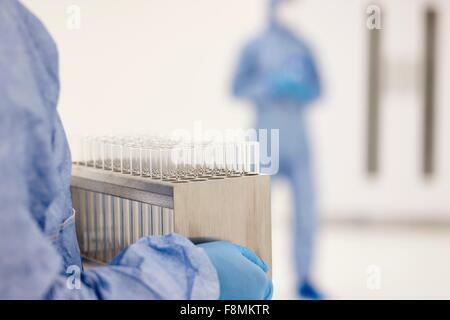 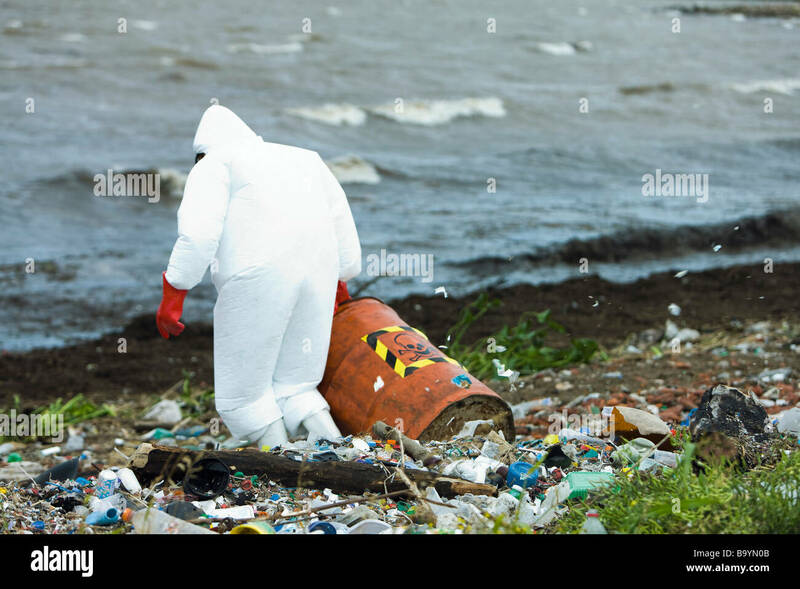 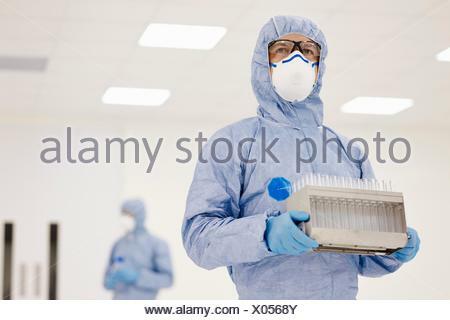 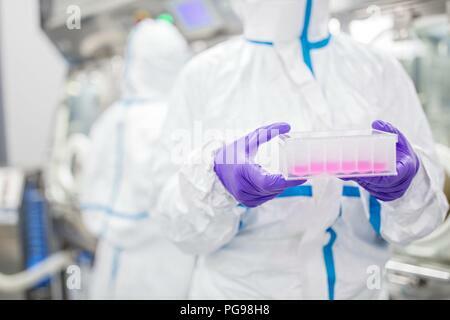 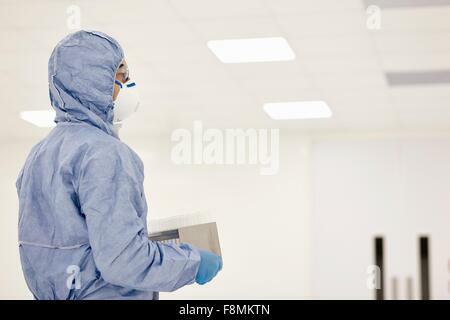 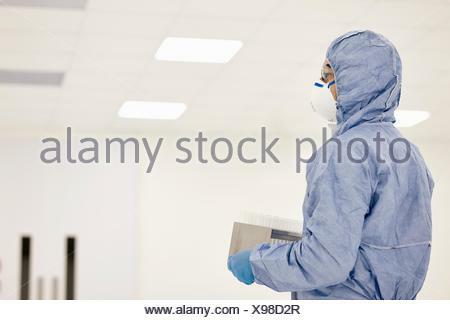 Lab technician carrying a cell-based testing kit in a laboratory that engineers human tissues for implant. 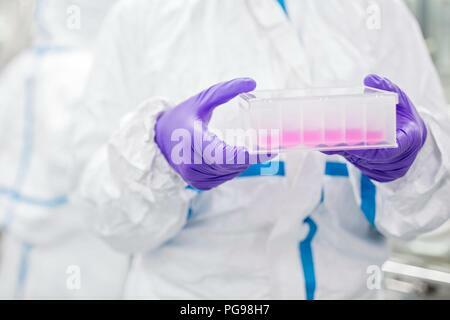 Such implants include bone and skin grafts.